All B.C. public schools are now required to provide free menstrual products for students in school bathrooms, the government has announced. Under a ministerial order issued Friday, schools must have the products available by the end of 2019. “This is a common-sense step forward that is, frankly, long overdue,” Education Minister Rob Fleming said in a statement. The ministerial order comes with $300,000 in provincial startup finding. A statement said the education ministry will be working with school districts in the coming months to ensure they have funding to meet the new requirements. 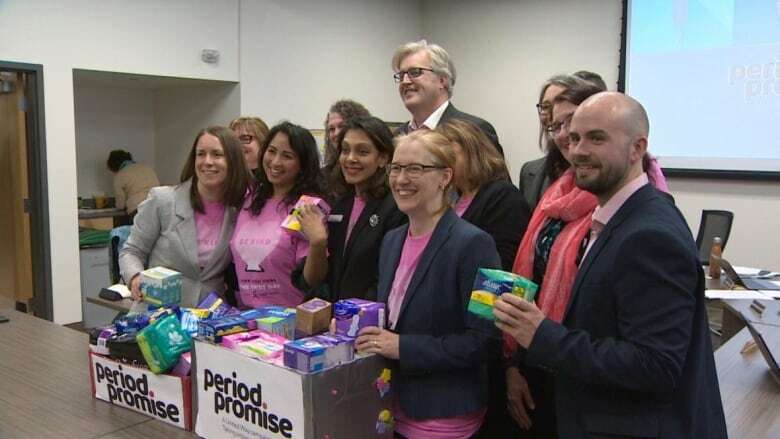 The move in New Westminster came after a United Way campaign called Period Promise, which advocates for access to free menstrual products. Rebecca Ballard, a Grade 11 student in New Westminster, applauded the government’s decision. 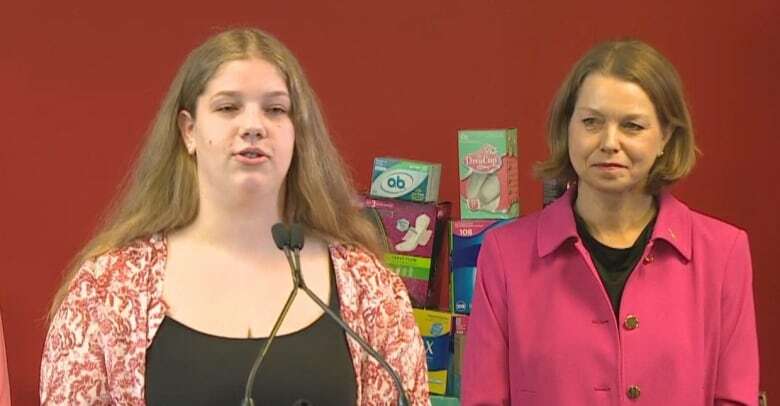 “In my own experience, I know that many young women feel awkward asking for menstrual products at a school office, especially if there isn’t an adult there with whom they feel comfortable,” she said at a news conference on Friday. Susan Skidmore, co-chair of the Period Promise campaign, said she and her colleagues have been working toward this goal — and other, national goals — for 10 years. The province also announced Friday that it is also providing a one-time grant of $95,000 to support the United Way Period Promise research project. The money will pay for menstrual products at up to 10 non-profit agencies and research into how best to provide services and products.